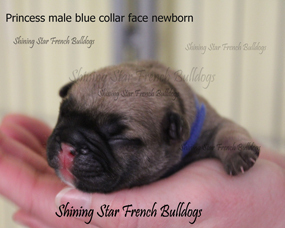 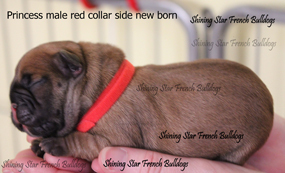 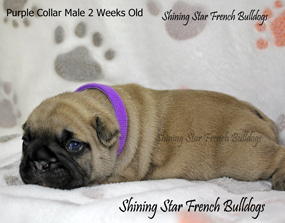 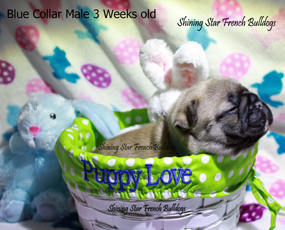 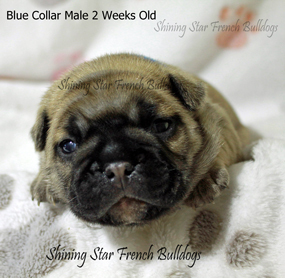 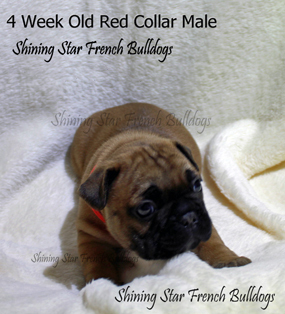 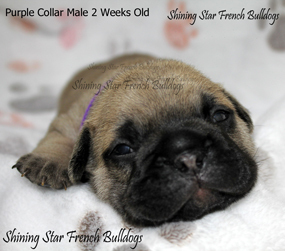 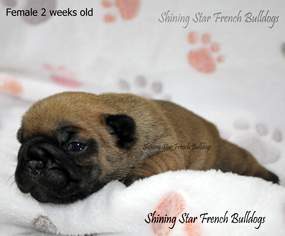 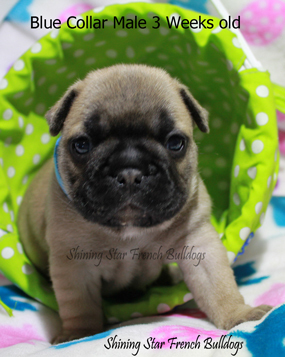 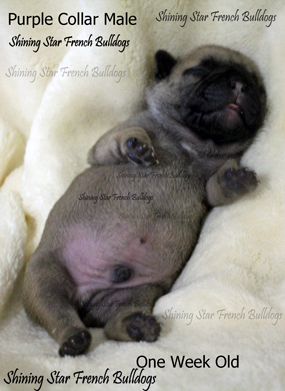 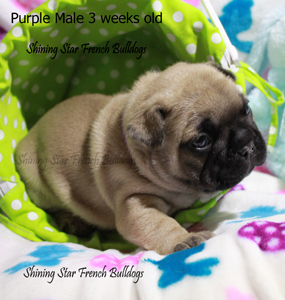 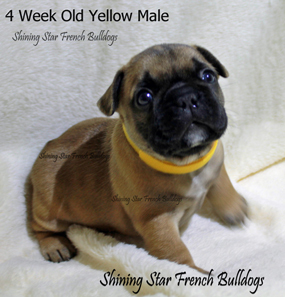 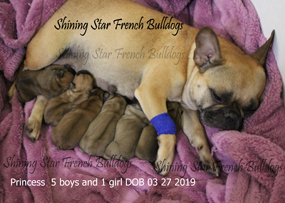 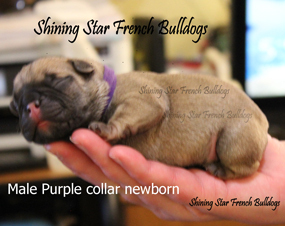 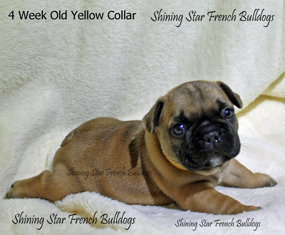 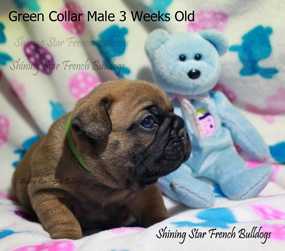 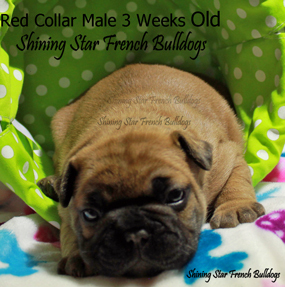 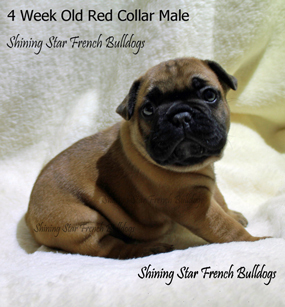 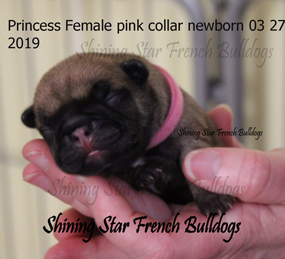 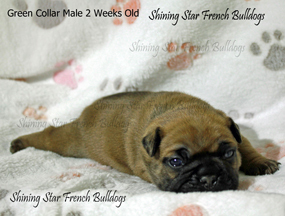 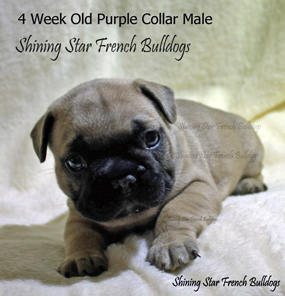 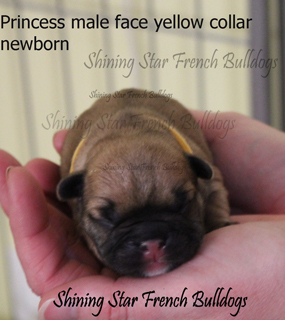 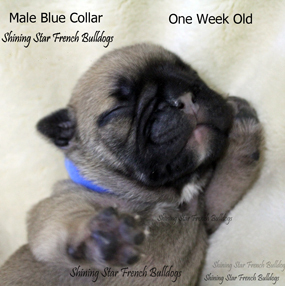 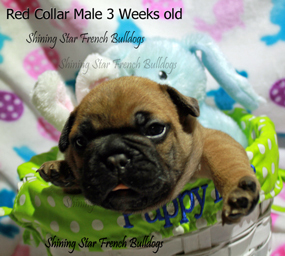 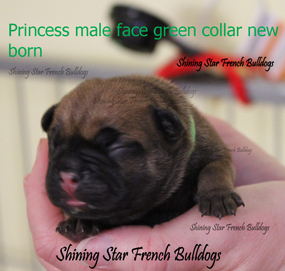 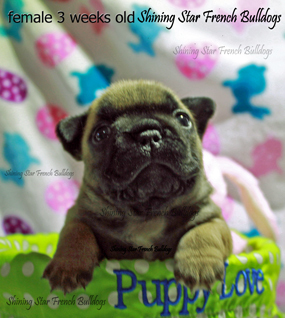 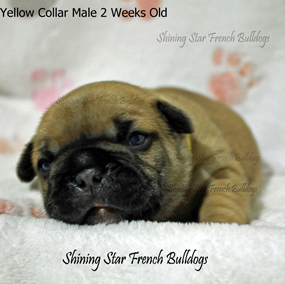 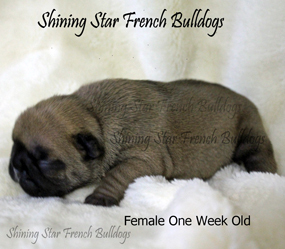 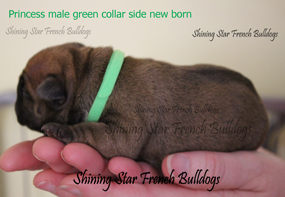 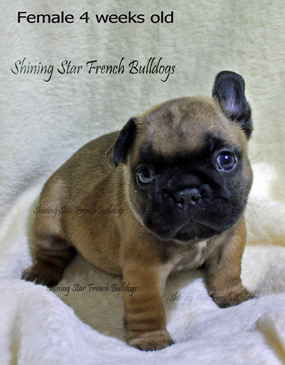 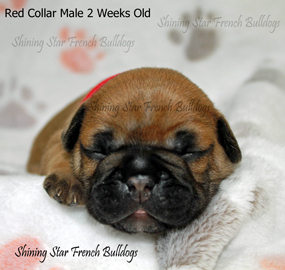 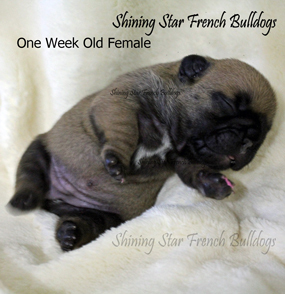 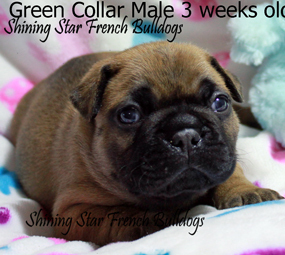 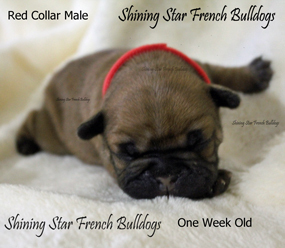 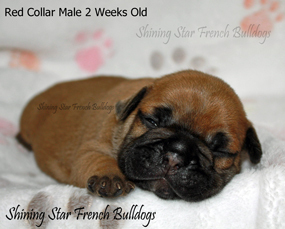 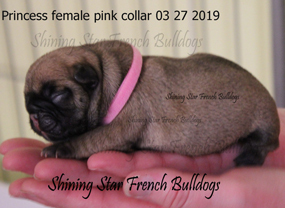 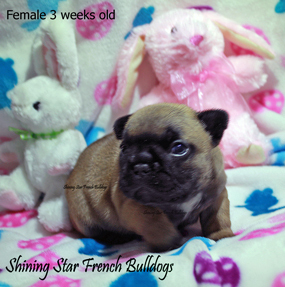 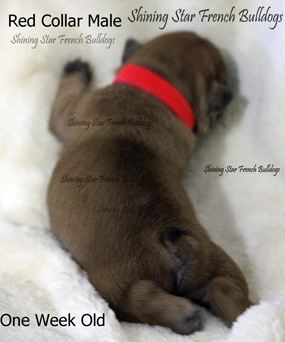 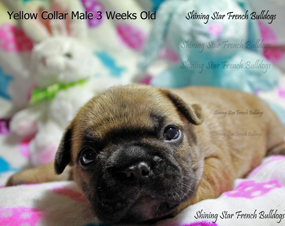 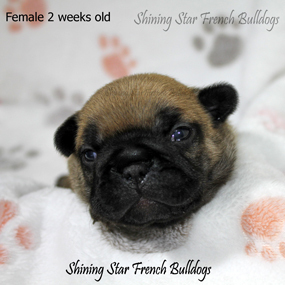 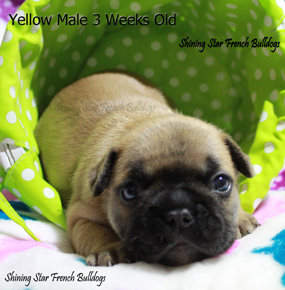 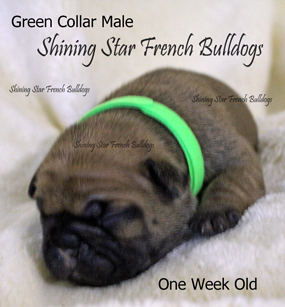 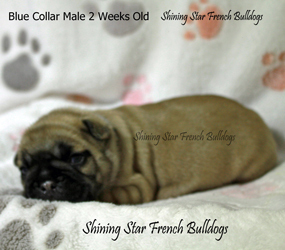 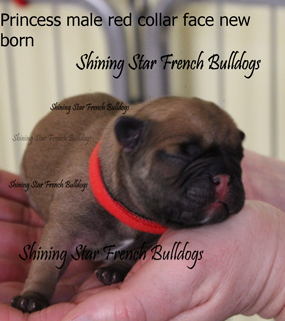 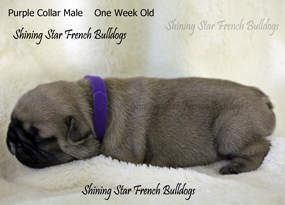 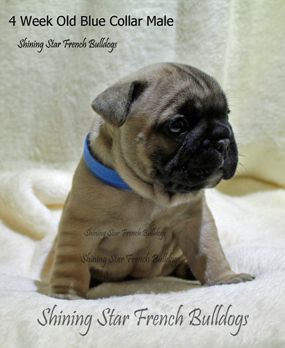 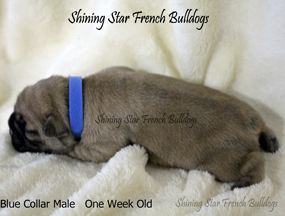 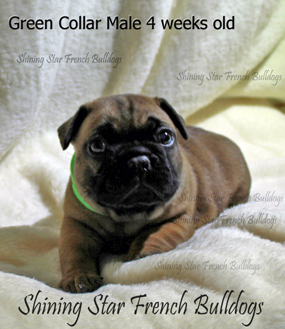 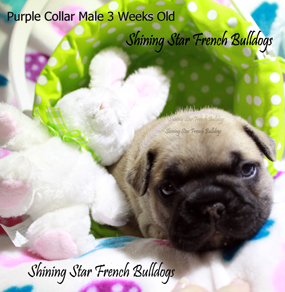 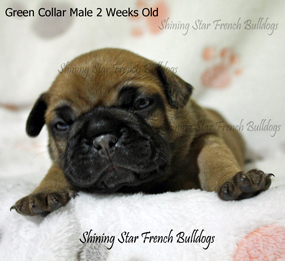 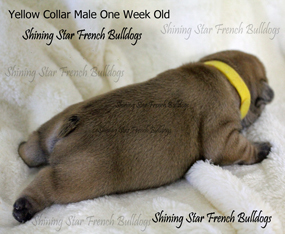 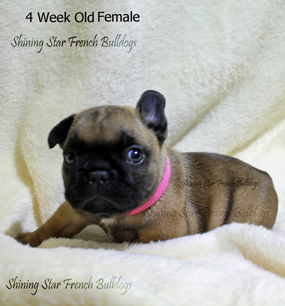 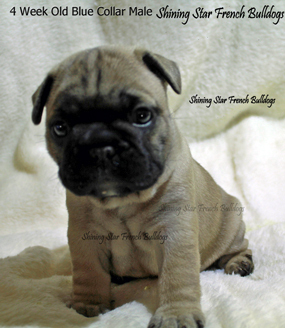 My French Bulldogs are artificially inseminated at least three times by my vet for each breeding, at 4 or 5 weeks we then do an ultrasound to confirm pregnancy, the puppies are born by C-Section all of this can cost thousands. 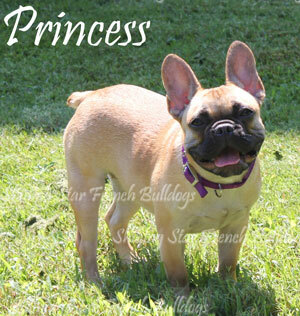 French bulldogs are expensive but so worth it. 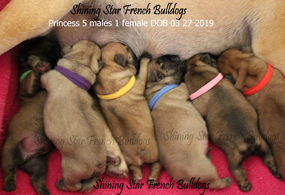 All pups are available until a deposit is received. 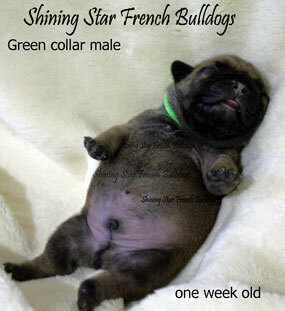 No breeding rights. 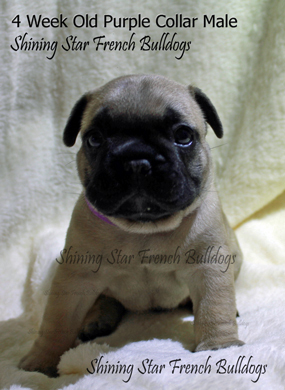 I don't fly my babies. 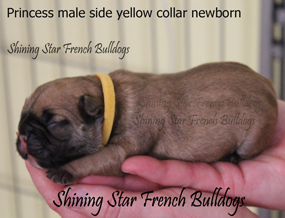 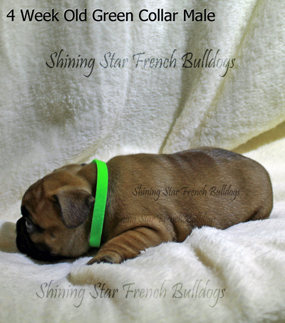 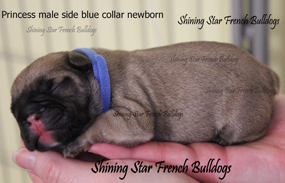 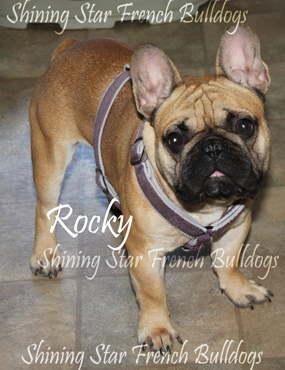 All pups are AKC with champion bloodlines. 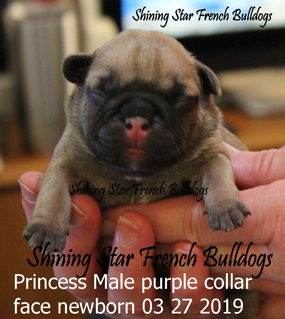 Do not put a deposit on a puppy until I confirm it. 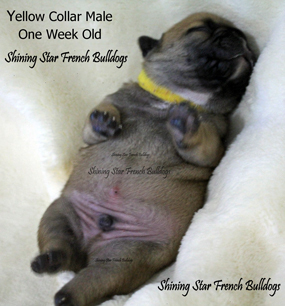 I have the right to refuse sell of a puppy if I think it is in the best interest of the puppy.